Cherry Carpets are a well-established supplier of commercial and domestic flooring across London, Kent and Surrey. Grove Park lies in the south east of London, located within the boundaries of the borough of Lewisham and covered by the SE12 postcode. Grove Park is a particularly green area and has two large open spaces, the most notable of which is Chinbrook Meadows. Grove Park is also located along the Green Chain Walk, a route in London which links up green spaces in the city. 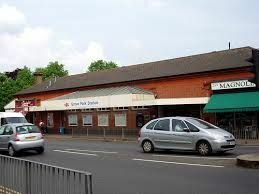 Grove Park station provides excellent commuter access to the city while the A2212 serves road users. Currently, our in-house team of professional carpet fitters specialises in shipping out seamless fittings for any or all of your carpet and underlay needs. Nothing hidden, and certainly no gaps or overlaps. Just a friendly professional service. 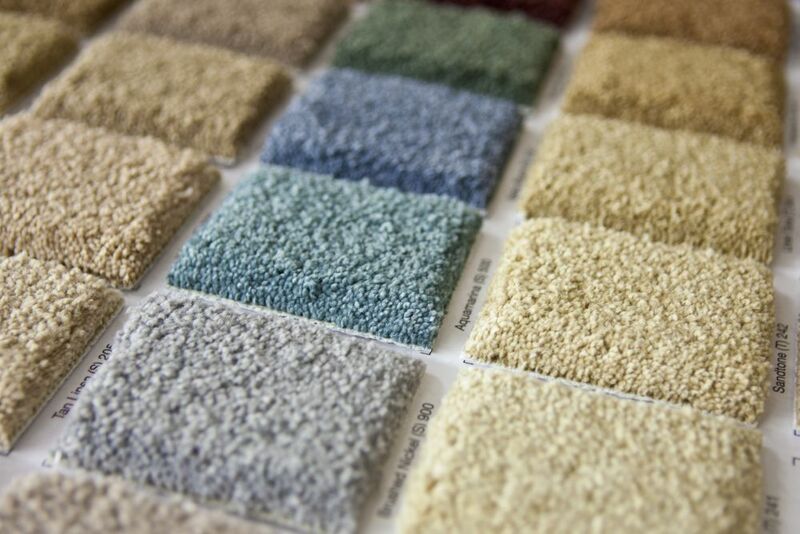 Having trouble deciding on what carpet you need? Give us a call and we will be happy to give our professional input and advice on whatever you need, no money needed. We offer a home sample service, which means that we bring the carpet shop to you in Grove Park, London and we guarantee that you will benefit greatly from the best prices imaginable. Our top quality underlay minimises noise, while also making your carpet more presentable and luxurious. Underlay also lengthens the life of the carpet so you won't have to replace it any time soon. Our company chooses the best suppliers to make sure you always get top quality merchandise. The wooden floor style has always brought rich beauty and luxurious character into your home. Always installed professionally, your wooden floor can last you for many years and the naturally occurring colours will ensure that your floor will be unique to your home. No matter what type of floor you acquire from us, be it genuine wood or professionally engineered wood, you can rest assured that we have an experienced and qualified fitter who can install the product. We take pride in sourcing different wood from only the top suppliers in the region, and as usual we are always happy to answer any concerns and or questions you have about the wood or wooden floors we supply and fit directly into your home. The best part about choosing laminate flooring is that it is very versatile and it is quite the practical solution for many floors. Our company only uses the best suppliers that offer the most durable materials and products. After our professionally employed fitter installs your laminate floor, they will show you how to maintain that luxurious feel. In the event of dirt or spills on the floor, all you need to do is to wipe using a soft cloth and it will look as good as when you got it first installed in your home. Have allergies? Laminate flooring also is good for that as well. Since the laminate doesn't hold dust particles, it is an ideal solution to people with allergies. If you are indeed looking for a luxurious vinyl tile full of quality and backed with years of practicality, look no further! We have you covered. Our top suppliers such as Amtico and Karndean have built up an incredible reputation with their amazing products that will transform any room into something stunning. Our professionally employed fitters are backed with years, and years of experience in installing magnificent vinyl tiles from Amtico and Karndean. We also have our own brand of luxury vinyl tiles, which perfectly match the quality, look and feel of top quality brands, without that heavy price. Our top quality vinyl flooring also known as cushioned vinyl, is a very popular option if you're looking for a cost effective way to have long-lasting and comfortable underfoot flooring. Looking for something natural? Want something biodegradable? We have linoleum and we source our own supply of it. Our product is made with the natural ingredients of linseed oil and a few other raw materials. Both of these options are waterproof, very durable, and also long-lasting. These floors are amazing for high traffic areas such as the hallway, kitchen or bathroom. These options as you can imagine come in a wide range of designs that our experienced fitter will be more than happy to install for you. Are you one to want a unique one of a kind floor just for you and your home? Try our one of a kind bespoke fitting. Have a particular colour or a special design that you have in mind? We can provide what you need. You wouldn't believe that amount of unusual requests for our custom bespoke flooring we have received over our years of work. We welcome your suggestions. At Cherry Carpets, we take great pride in every job, regardless of the size and we go the extra mile to ensure that we exceed your expectations and continue to build on the excellent reputation we have built. Our team are all fully employed by Cherry Carpets, meaning you get the benefit of fully accountable staff and also avoid the additional cost of paying a sub-contractors premium. 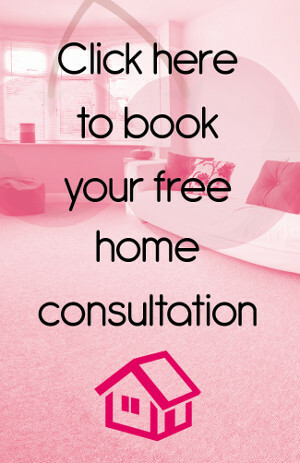 Free home sample service – we will bring the carpet shop to you, with samples of all flooring so you can see what works best within your home. 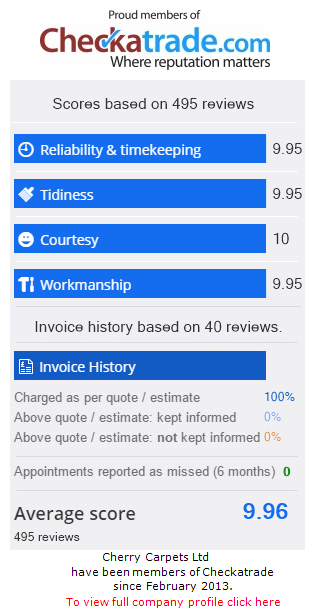 We are proud members of Checkatrade and you can view feedback from our many satisfied customers on our company profile by clicking this link. or click here to complete our contact form. A great variety of products and our talented team guarantee that we will provide the perfect flooring solution for your home. Flooring solutions for restaurants, offices, schools, hospitals or any other commercial space with an in-house, directly employed team of fitters. Please follow this link to read feedback from our valued customers. Like us on Facebook for regular special offers! © Copyright 2019 by Cherry Carpets Ltd. All rights reserved.